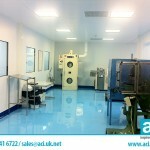 Why choose us to supply? 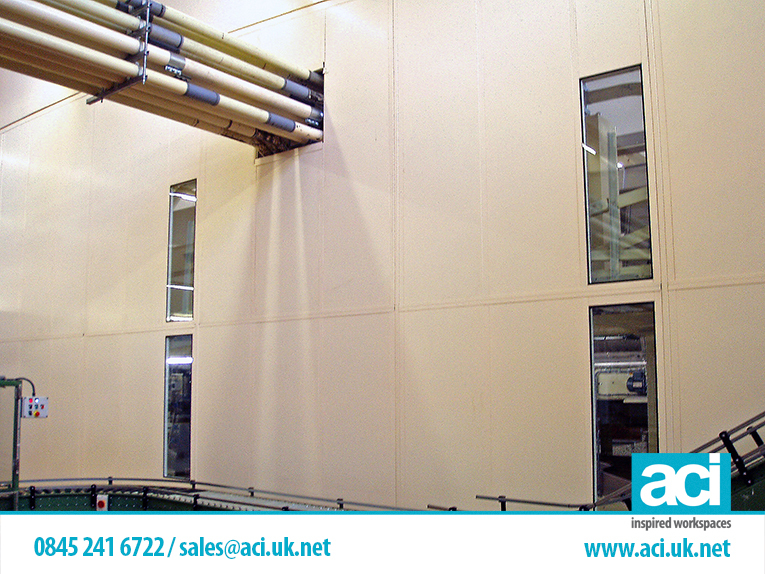 Mesh partitions are one of the most popular in our range of industrial partitions. 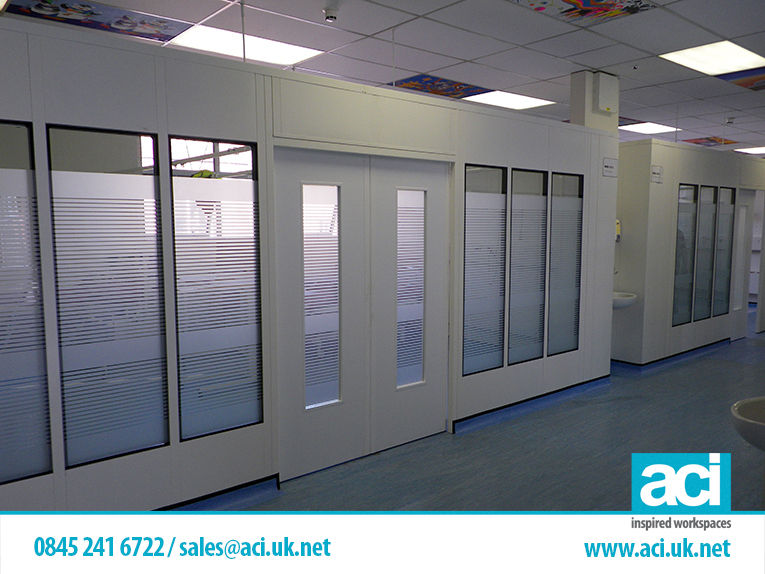 Suitable for use both inside and outside, the versatility of mesh partitions and the uses they can be put to have continuously kept them at the top of our best seller list. Fast and easy to erect they provide secure compounds, perimeters, and storage areas for hazardous materials such as paints and gas containers. 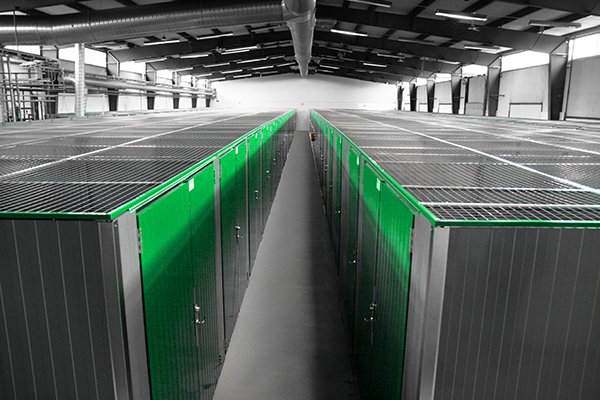 They can be used to provide secure storage for bonded goods in distribution hubs, and for dividing goods delivery areas in parcel distribution warehouses. They are also used for crowd and traffic control at open air venues for things like exhibitions and music festivals – such is the ease with which they can be erected and dismantled. Available in galvanised or paint finishes, they look fit for purpose while still being pleasing to the eye. 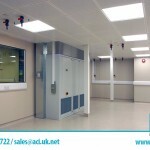 For total security of bonded or hazardous goods they can be fitted with a mesh roof. 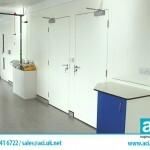 Multi-purpose really is the byword of mesh partitions, as a storage solution they can be used on building sites, garage forecourts for gas bottle storage, in shopping centres for facilities storage purposes, to divide communal storage areas in residential blocks, and in warehouses and factories. 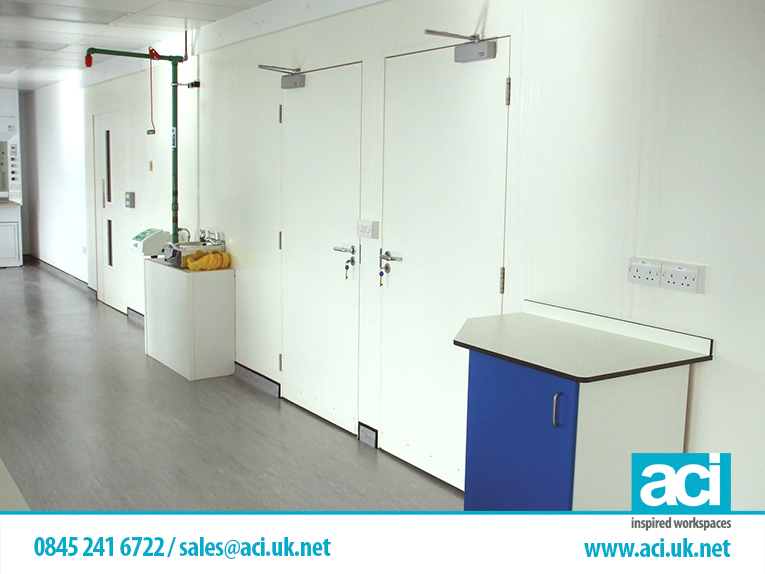 Available in a range of widths and heights we can also supply mesh partitions to your specific measurements. 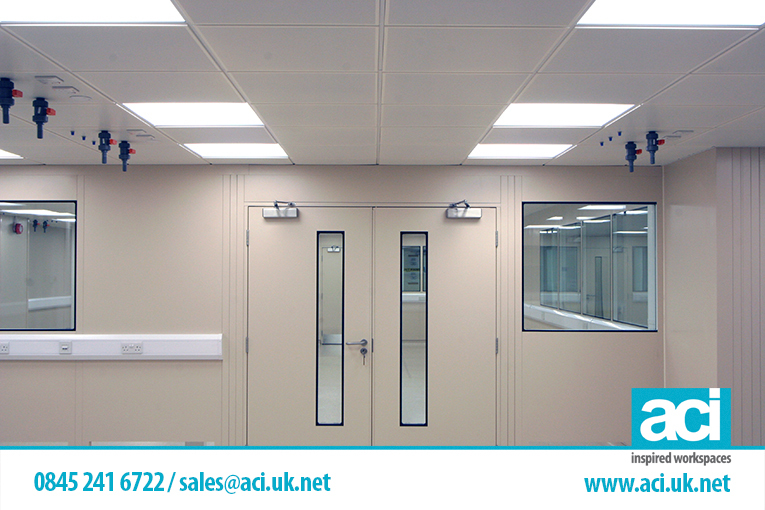 Access points can be open, or fitted with single, double, or sliding doors. 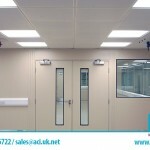 Panels can be fitted to various heights including floor to ceiling, and access-ways designed to allow easy access for wheelie bins, mobile transport cages, pallet trucks and forklifts. 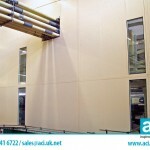 Easily erected, the mesh partitions bolt together and bolt to the floor. On longer runs additional strengthening is included to ensure a robust hardworking divider or cage which can take the heavy knocks expected in day to day operations. 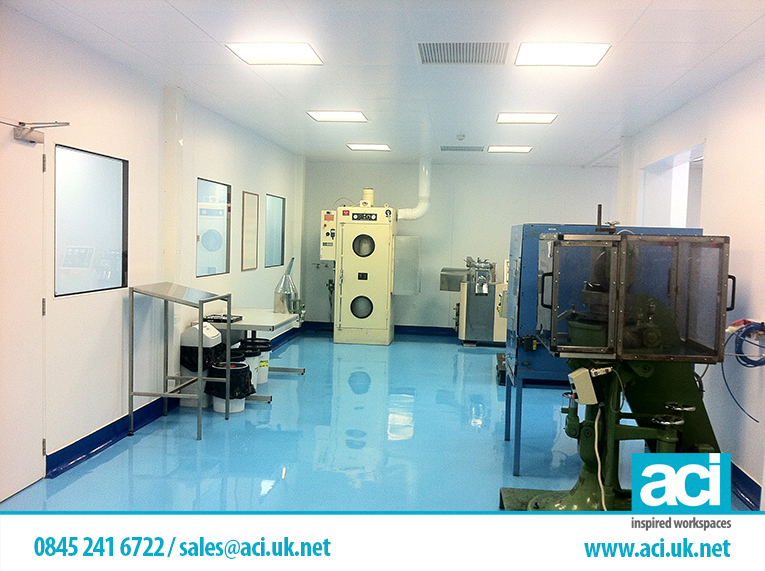 Call us on 0115 736 5986 and one of our members of staff will be happy to help you. 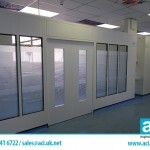 In operational areas such as warehouses where configuration requirements are constantly changing, or factories where new production lines require the movement of machinery, dismantling and re-erecting warehouse mesh partitions or factory mesh partitions can be undertaken quickly and easily by company maintenance fitters. 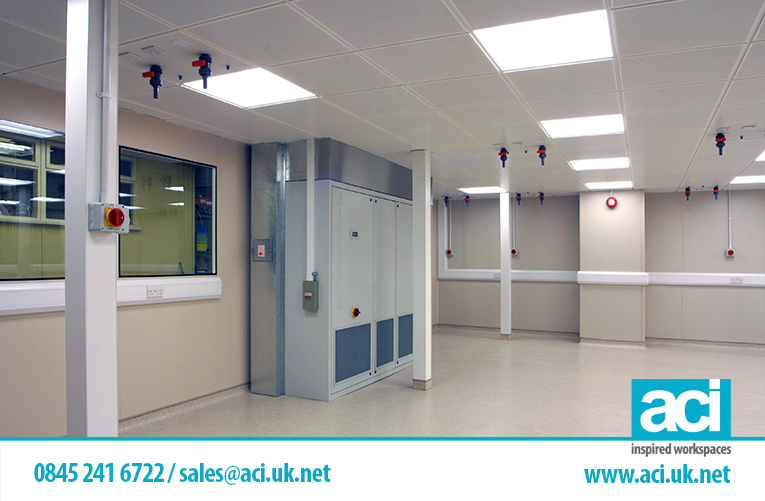 Whatever your mesh partitions requirements, small secure storage area, a few panels to guard heavy machinery or conveyers, or a full fit-out for a distribution hub, call Industrial Partition Systems for that personal service and fast efficient delivery. Should you require us to erect your mesh partitions we have a network of highly qualified industrial partition fitters based up and down the country.